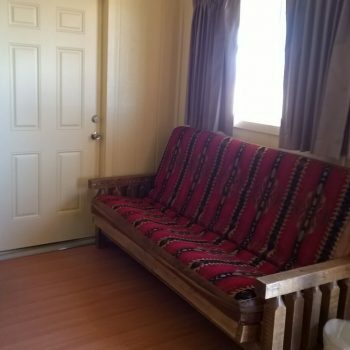 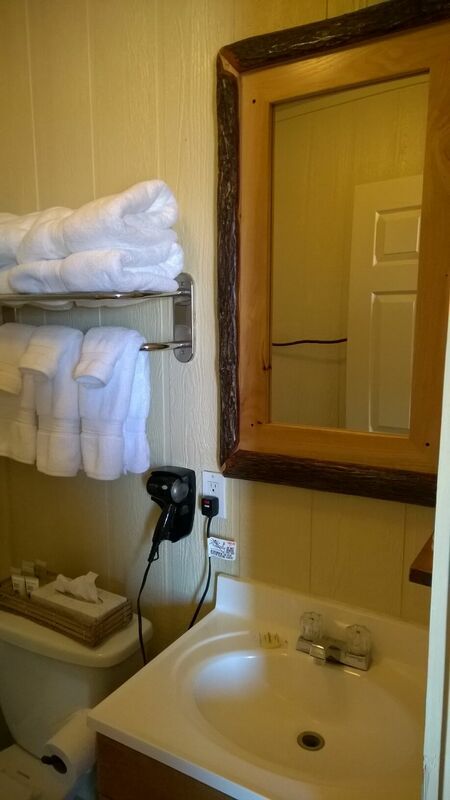 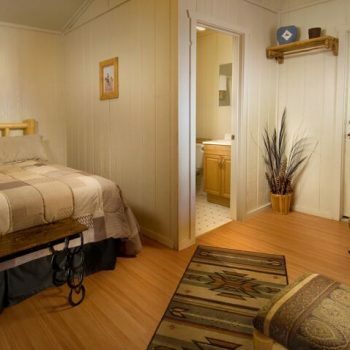 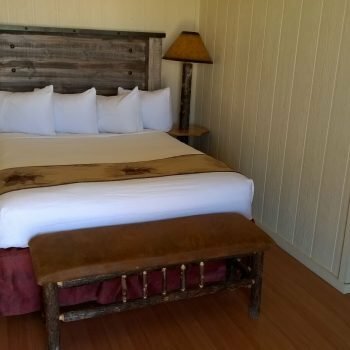 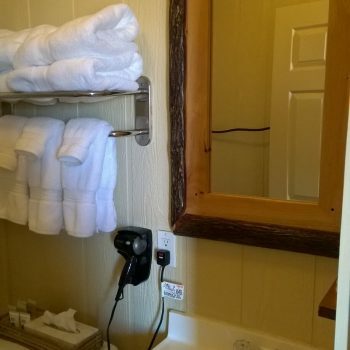 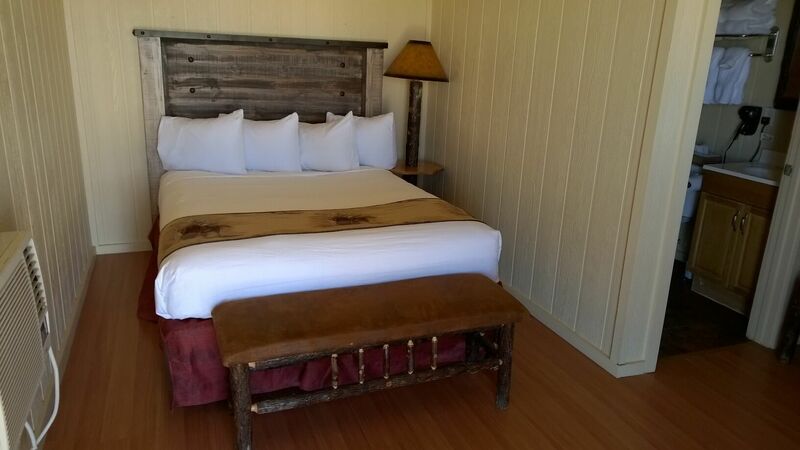 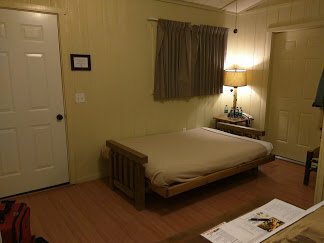 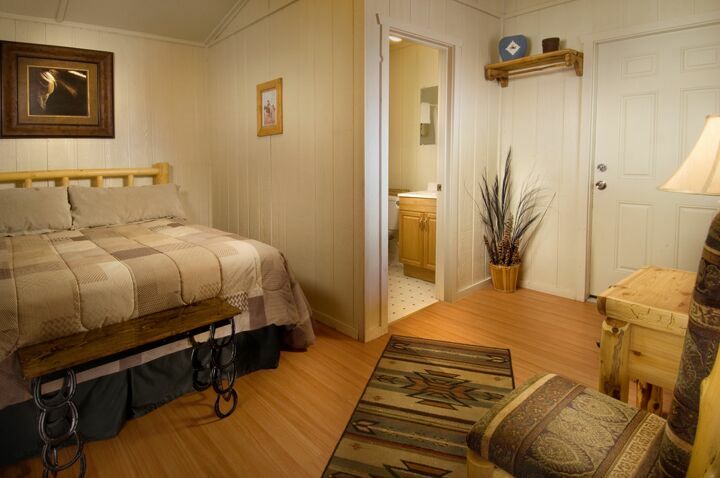 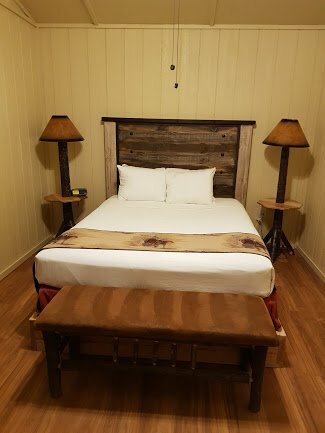 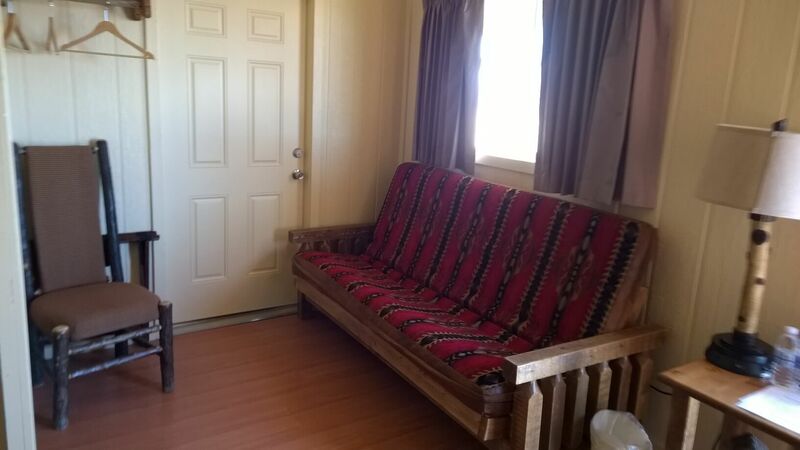 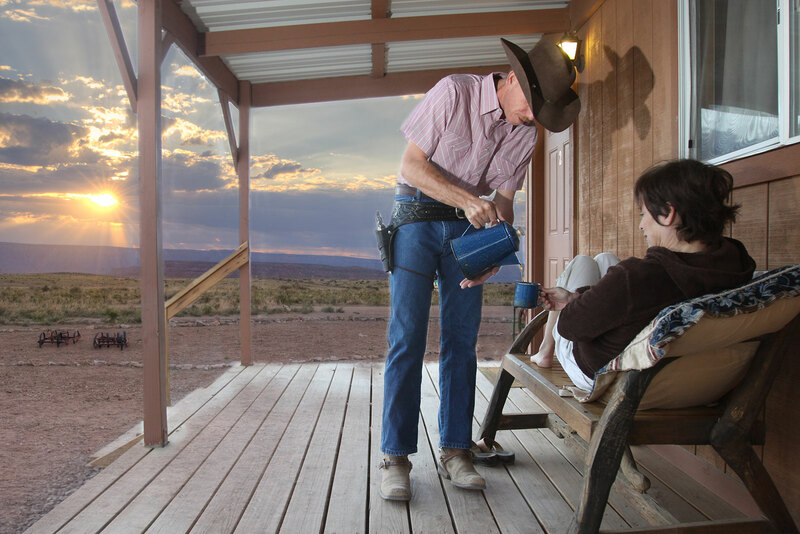 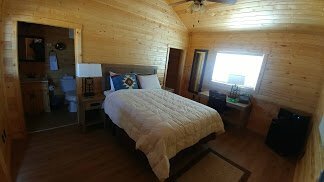 Each Grand Canyon West Hualapai Ranch cabin features all the essentials for a relaxed stay, each cabin features air conditioning, a queen size bed, a sofa pull out bed and bathroom with shower, clothing area with hangers and western style cabin porch with comfortable seating. 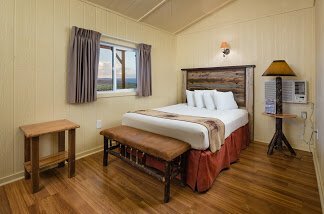 Relax on your porch at sunrise and sunset and watch the warm yellow, gold, purple and reds skies that reflect deep into the canyon walls. 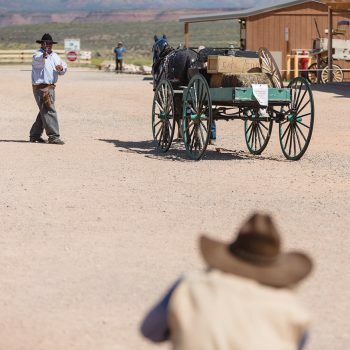 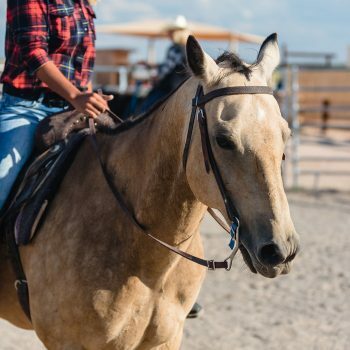 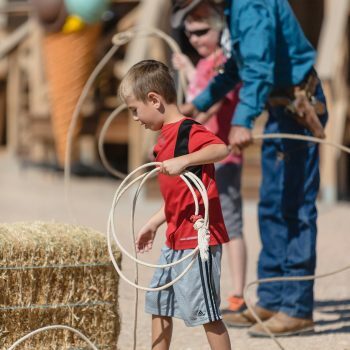 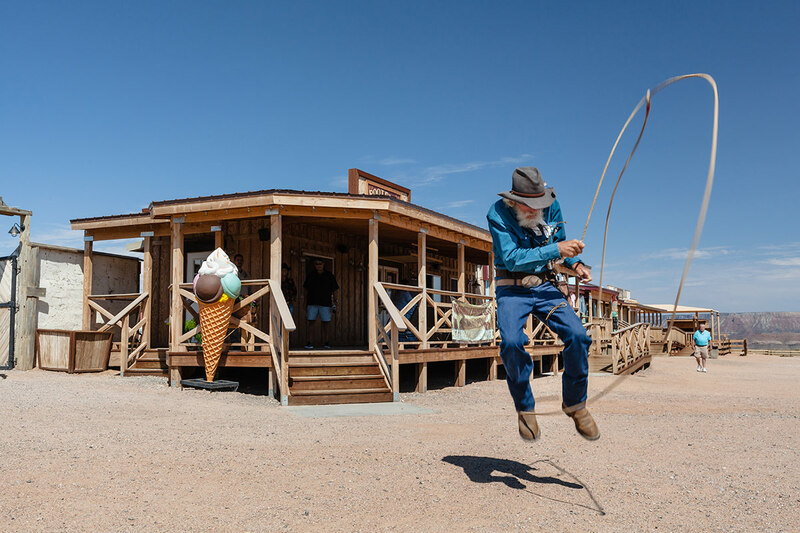 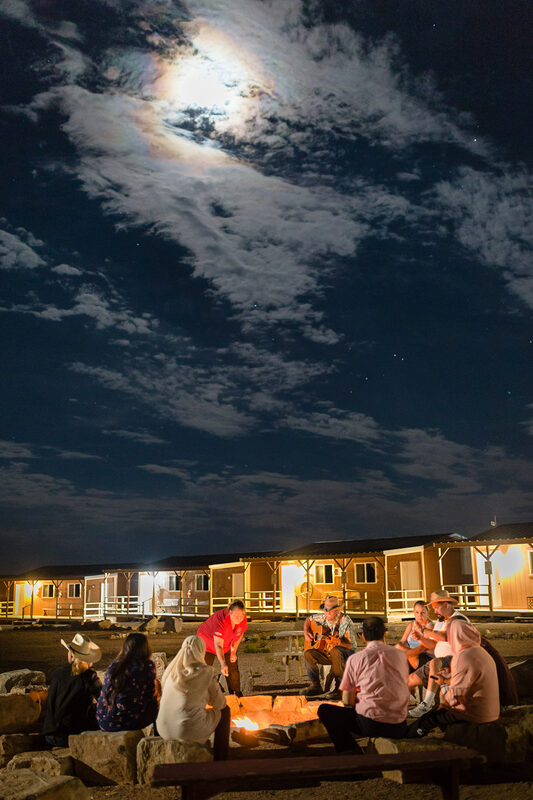 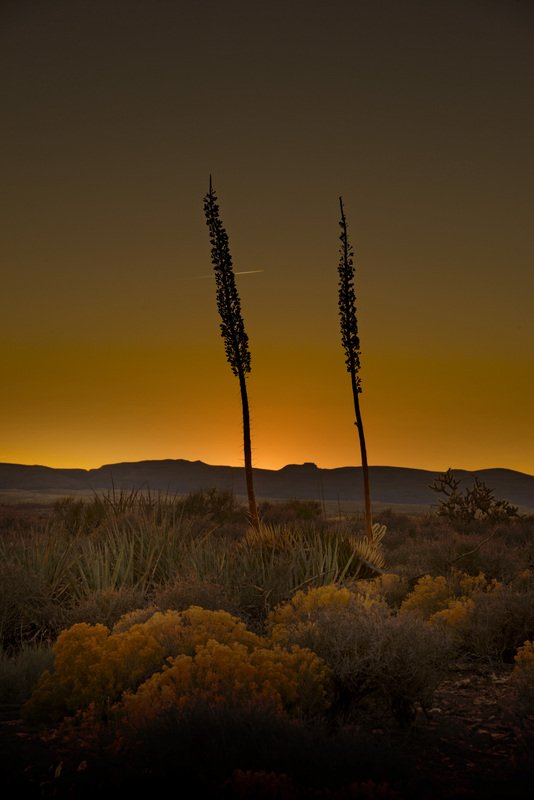 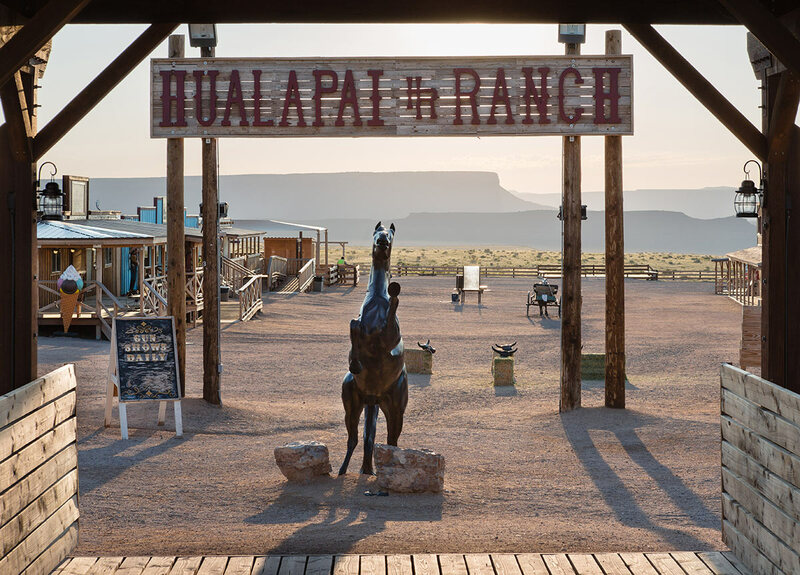 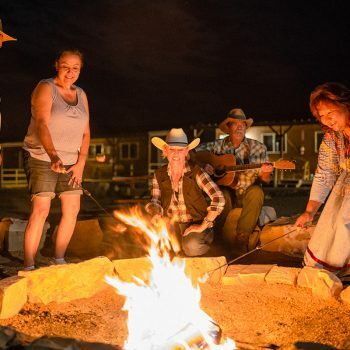 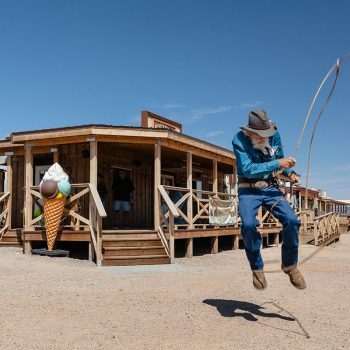 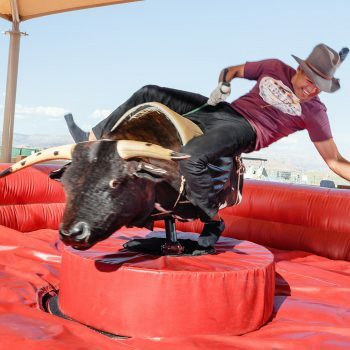 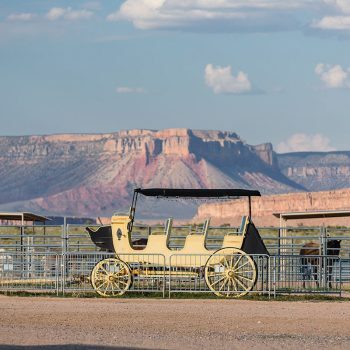 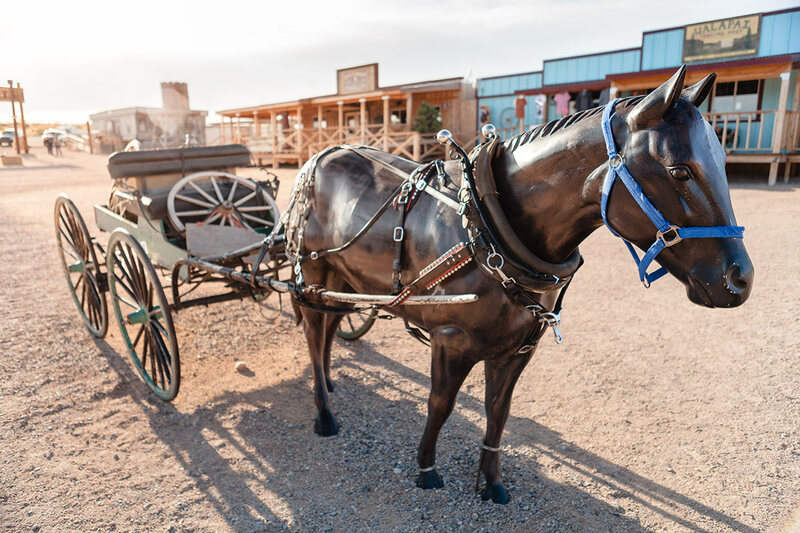 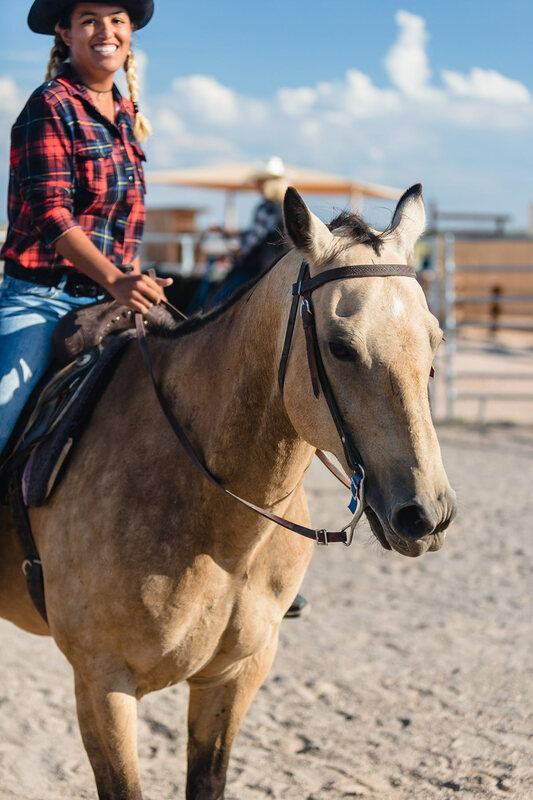 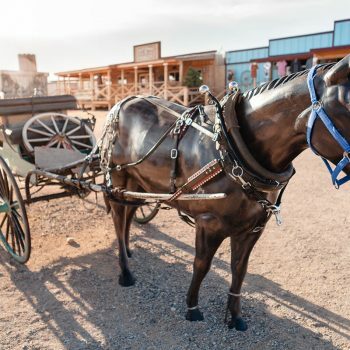 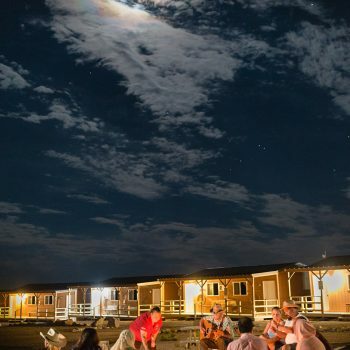 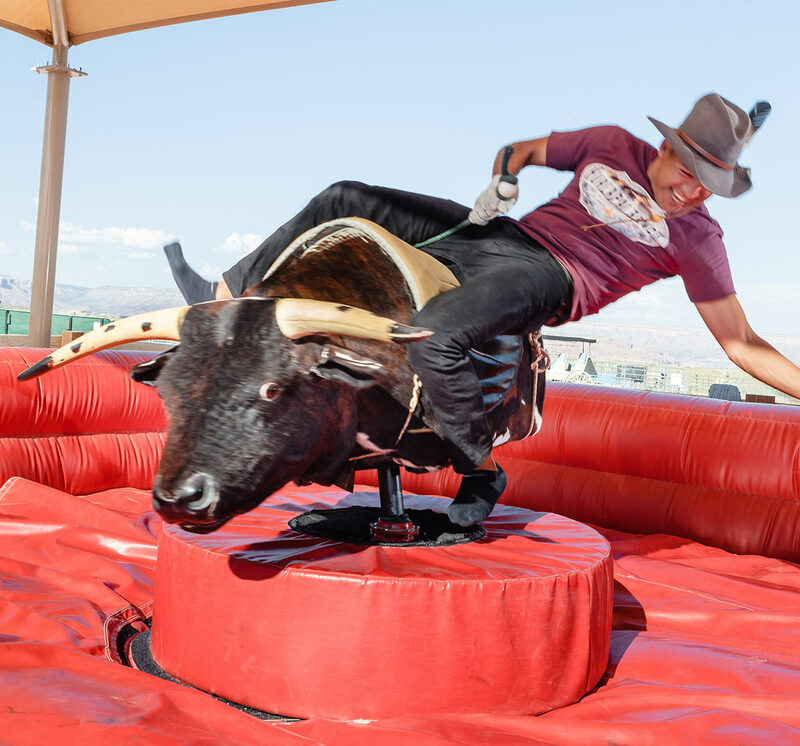 The Hualapai Ranch offers recreational activities including horseback riding (payable locally), lasso lessons, live country music is played throughout the day, and an on-site hall serving western style meals (payable locally) is within a few minutes walk. 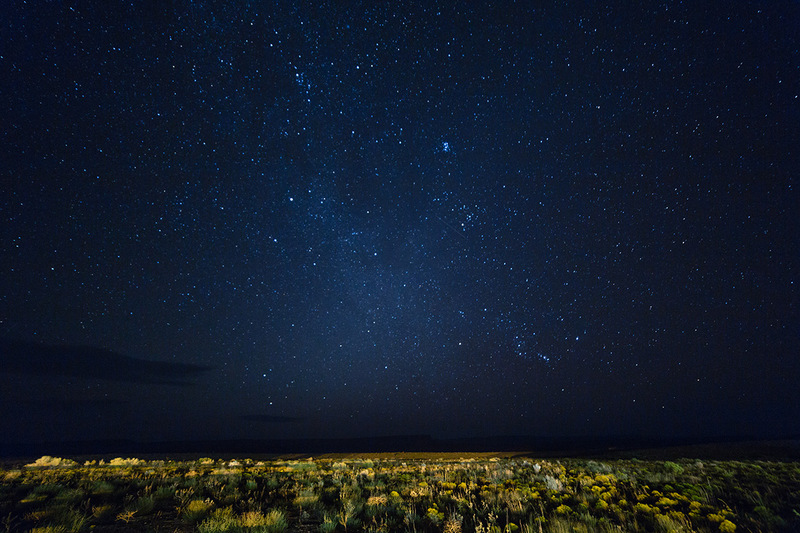 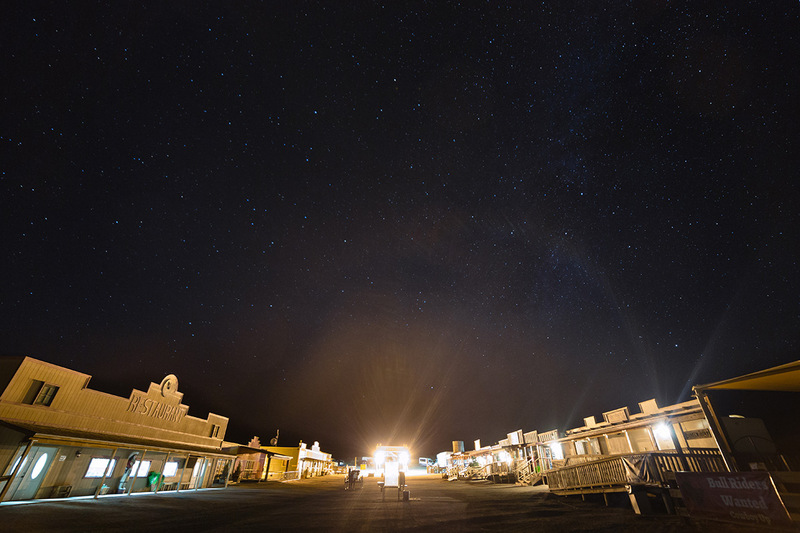 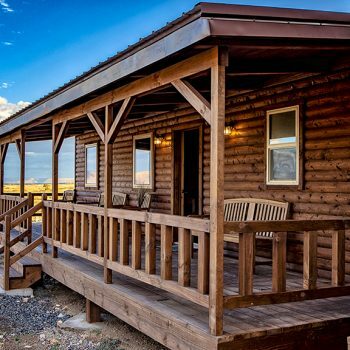 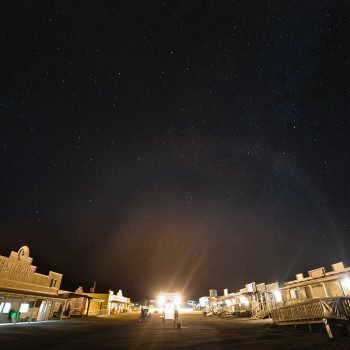 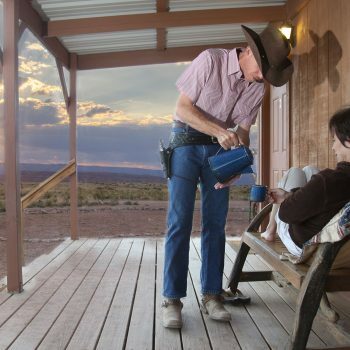 Capture the spirit of the American West with an overnight cabin stay at the Grand Canyon West Hualapai Ranch. 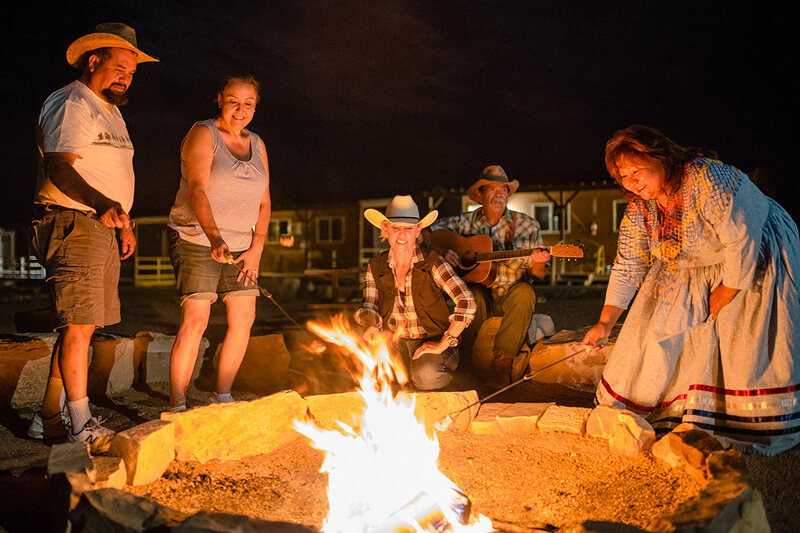 Our overnight cabin stay is the ideal way to experience all the world-class activities that Grand Canyon West has to offer. 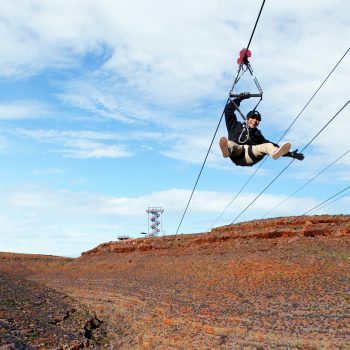 Board the hop-on-hop-off shuttle bus to Eagle Point – home of the Grand Canyon Skywalk! 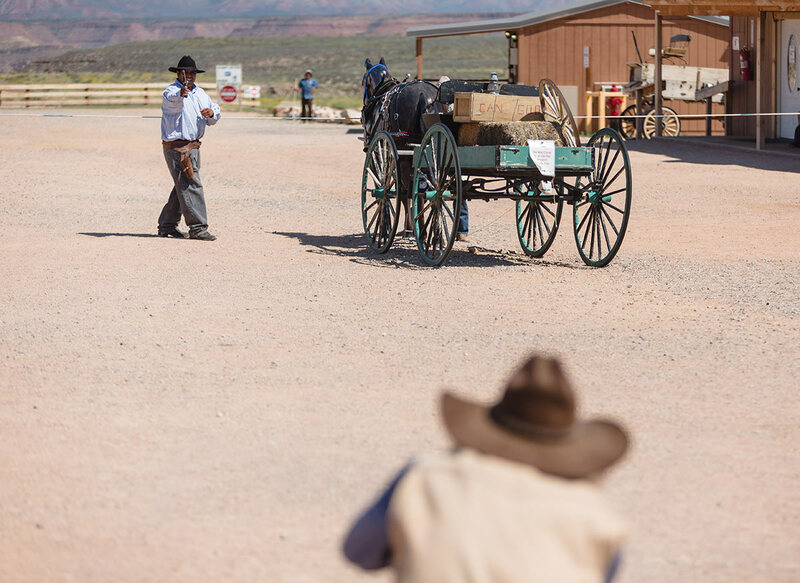 Enjoy a spectacular walk to High Point Hike with 360-degree panoramic views of the West Rim of the Grand Canyon. 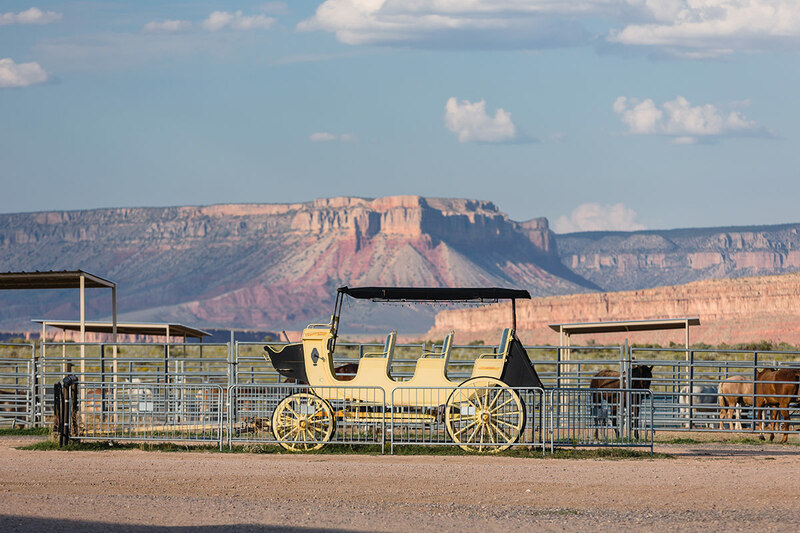 Fly down to the Colorado River by jet helicopter where a pontoon boat awaits to take you on an amazing ride. 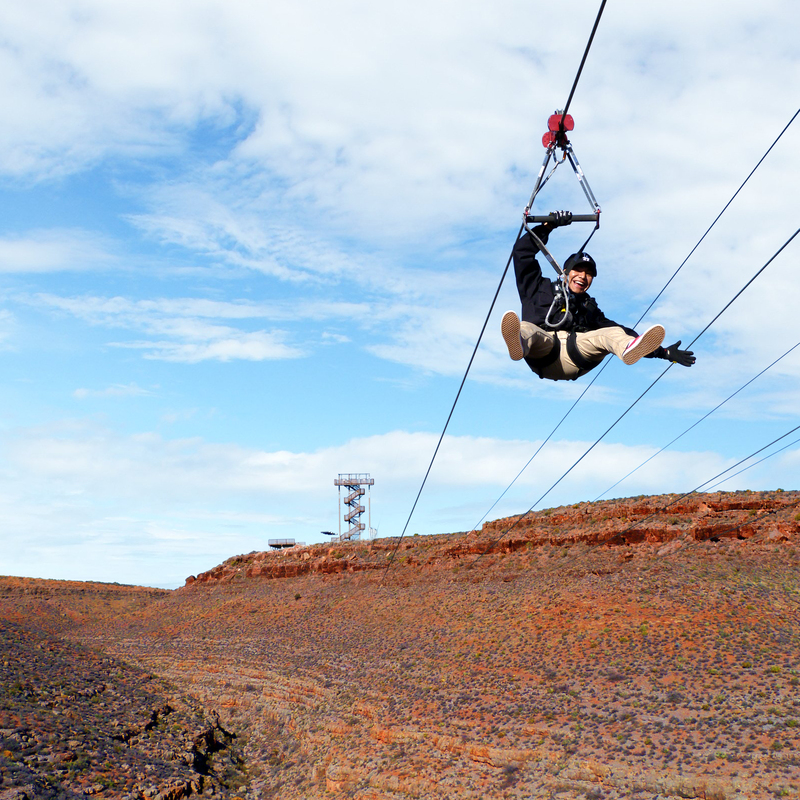 Thrill your senses along 3,200 feet of Zip Line, as you soar 500 feet above a spectacular side canyon floor at 40 mph across epic scenery. 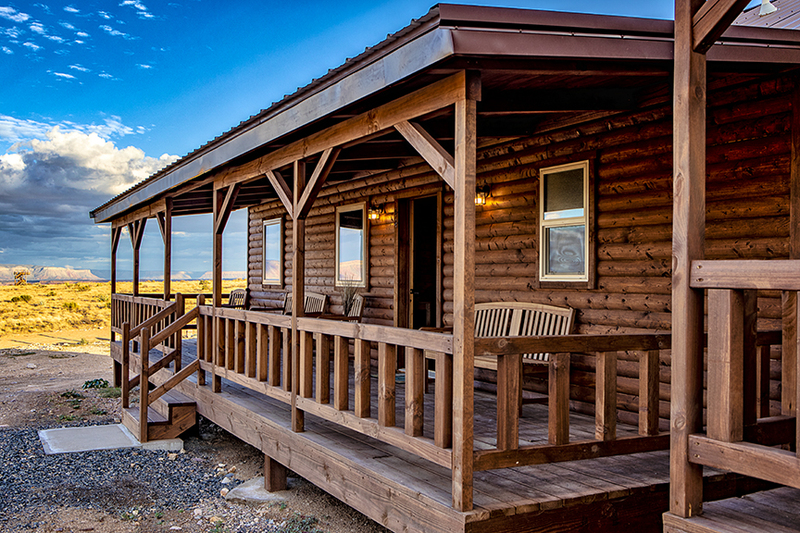 HUALAPAI RANCH CABIN LODGING STAY Booking conditions: Grand Canyon West Legacy Admission ticket not included in cabin stay package. 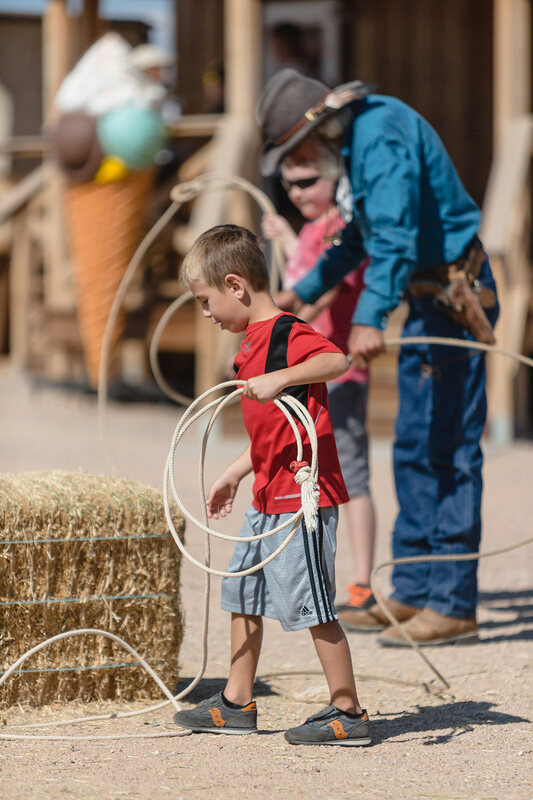 Legacy Admission tickets must be purchased in advance from 5 Star Helicopters, or on-site at the time of arrival at Grand Canyon West. 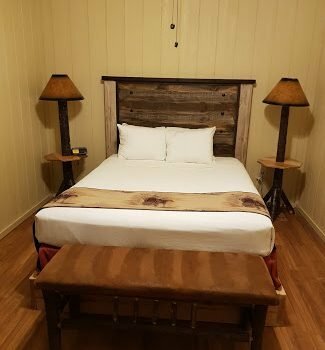 Cost $49.75 per person. 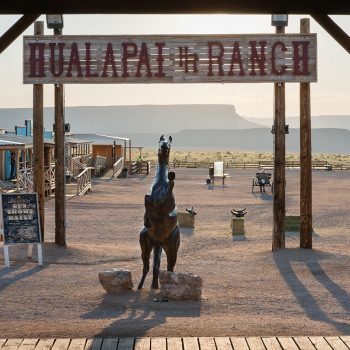 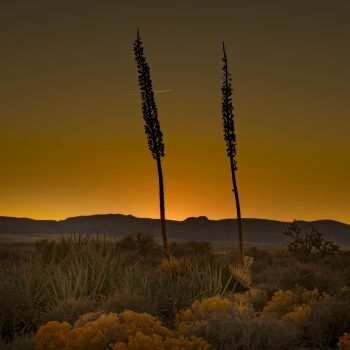 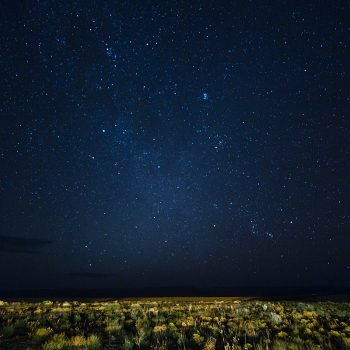 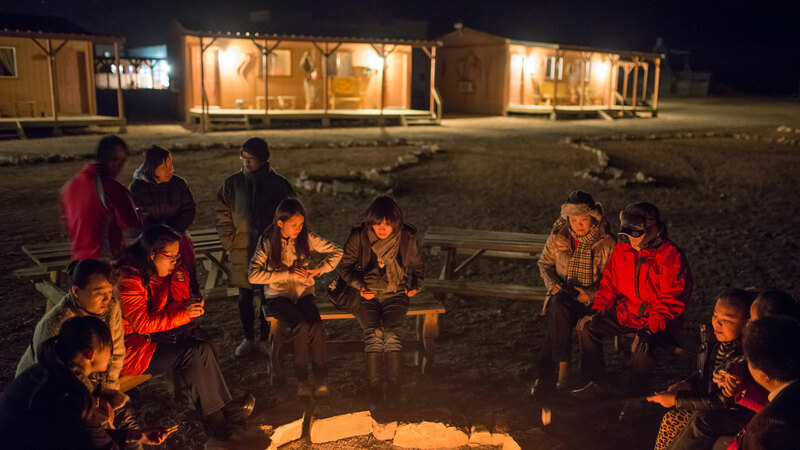 Hualapai Ranch and the Cabins at Grand Canyon West are located on Hualapai Nation Reservation Land, the Hualapai Nation is a dry reservation and as such, no alcohol is permitted at Grand Canyon West and Hualapai Ranch.